Follow all the information of Mumbai Heroes vs Kerala Strikers 5th T20 of Celebrity Cricket League season 5. The information of match such as Time, Date, Venue, where to watch live match and live cricket scorecard with toss prediction is also updated. This match is scheduled to be played at JSCA Ranchi, this is the 2nd match of both the teams, Mumbai Heroes won the previous match and Kerala Strikers lost their previous game. So a big match is being expected between these two teams. 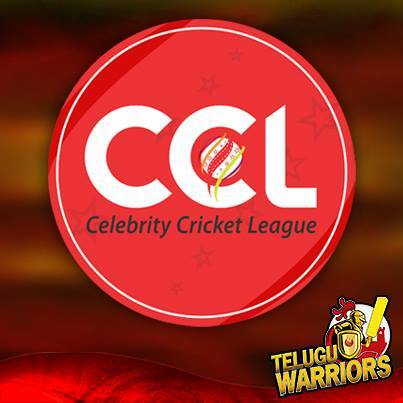 According to official website of Celebrity Cricket League, this match between Mumbai Heroes and Kerala Strikers will be broadcast live on Colors TV, Rishtey TV and Surya TV.